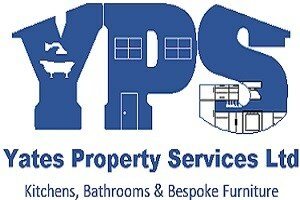 Yates Property Services Ltd - Bathrooms, Carpenter, Kitchens based in Bushey, Hertfordshire. Welcome to Yates Property Services, a family run business with two generations and more than 20 years' experience, based in Bushey, we cover Hertfordshire, Bedfordshire, Buckinghamshire and Middlesex. We take immense pride and are extremely passionate in all of our work so we can guarantee that the job is always to the highest quality and standard and undertaken in a friendly and professional manner. Hertfordshire, Bedfordshire, Buckinghamshire, Middlesex, Aylesbury, Bushey, , Luton, Milton Keynes, Watford, Hemel Hempstead, St Albans, High Wycombe, Stevenage, Barnet.